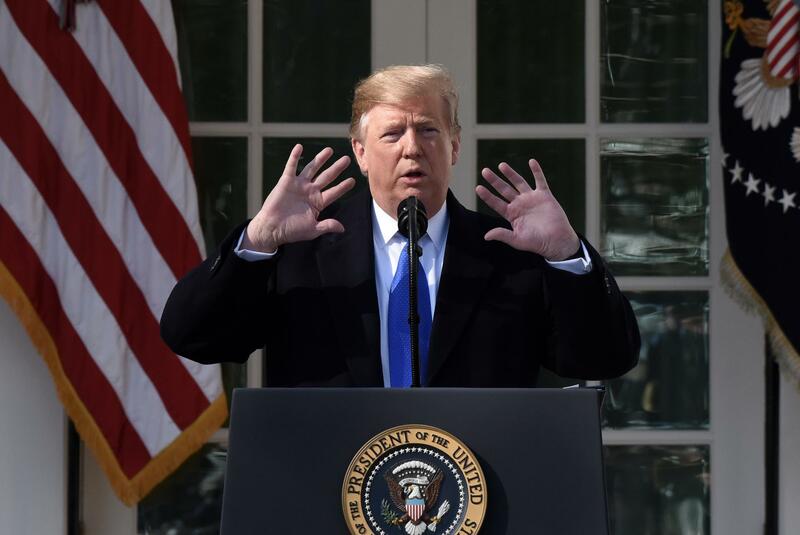 WASHINGTON - Forty-five minutes into a 49-minute news conference Friday that was disjointed, defensive and yet unusually subdued, President Donald Trump looked into the sun at the throng of journalists and television cameras and offered a window into his bruised psyche. Japanese Prime Minister Shinzo Abe had shown him a "beautiful" six-page letter, nominating him for a Nobel Peace Prize, he said. "Many other people feel that way too," Trump added. "I'll probably never get it, but that's OK.